Facebook to release HTML5 Apple iPhone app store with Project Spartan? Apple's stranglehold on the iPhone market is hard to miss; the App Store is currently the only way to get apps into iPhone, meaning Apple are the only people aside form the developer who can take any cut. Now Facebook looks set to try and change that, with a web-based app store of its own. The new market, codenamed 'Project Spartan', will be built on HTML5 and will run in the iPhone's safari browser. Facebook has reportedly been working on it for the last couple of months and will be looking to launch it in a few weeks. According to sources, it's already signed up about 80 developers, including Zynga. makers of FarmVille. 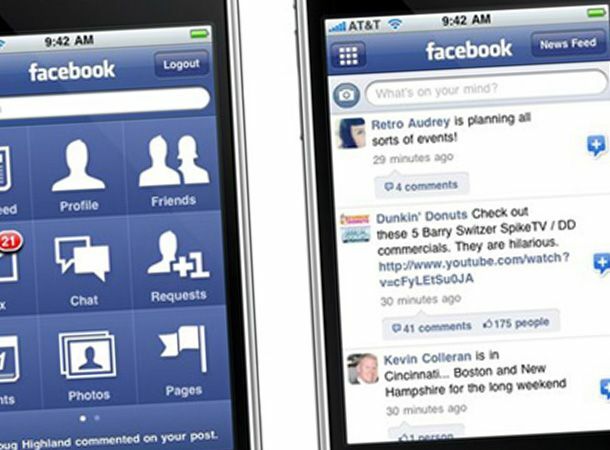 There's no word just yet on whether Facebook will take a larger or smaller cut than Apple's 30 per cent, but the word is that the entire project comes as a hostile response to Twitter's integration in iOS 5. An Android version may also be on the cards. Can a Facebook-sanctioned web app store take on the might of Apple's? Let us know on the T3 Twitter feed.